It seems that Tidal is once again having issues with reporting accurate subscriber numbers. This time, a report from Norwegian newspaper Dagens Næringsliv claims that the music streaming service hugely inflated figures it was reporting to the media and investors. Staff at the paper said it obtained internal reports from Tidal, which was previously owned by Norwegian media company Schibsted ASA, that show only 350,000 people were signed up to the service in September 2015 - the same month co-owner Jay Z tweeted that Tidal had gone platinum after reaching one million subscribers. More alleged misrepresentation arrived back in March when Tidal announced its subscriber numbers had passed the 3 million milestone. The Scandinavian publication says the company’s monthly payment report to record labels shows the real figure was actually 850,000. This happened during the same month that Tidal fired both its CFO Chris Hart and COO Nils Juell over a dispute regarding subscriber numbers, according to Swedish news outlet Breakit. 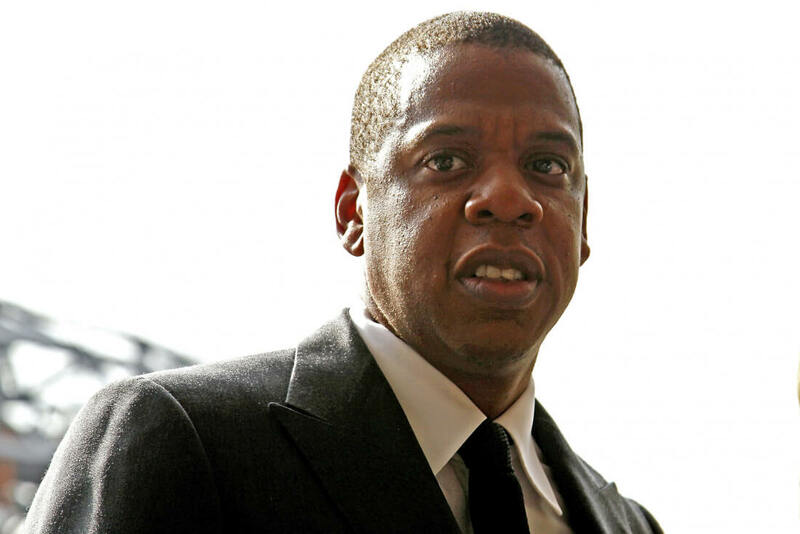 Last March, Jay Z filed a lawsuit against Tidal’s former owners for lying about how many subscribers it had during the negotiation process. The 540,000 figure Schibsted ASA put forward is said to have been greatly exaggerated. As noted by The Verge, Dagens Næringsliv reports that those lawsuits have “not materialized” as of yet. Tidal continues to lag way behind the two big music streaming services – Spotify and Apple Music. The release of Kanye West’s Life of Pablo and Beyonce’s Lemonade was a high point for the service, but since then its figures have reportedly fallen.